Ready to meet your designer? Visit our gorgeous new showroom and we’ll introduce you to an interior designer to get your project started. They’ll show our carefully curated library of fabrics, trims and linings as you interact with large scale working demos of all of our window treatments, reupholstery, pillows & more! No appointment is needed, just visit us and we’ll be here to help. How About a Little Tour? 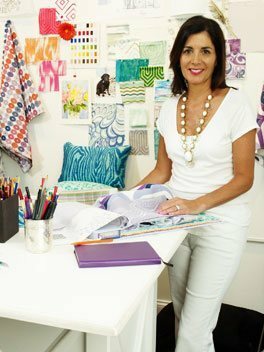 We'll introduce you to an interior designer to help get your project started. Experience the nation's largest display of motorized window treatments operated by remote controls and mobile devices. 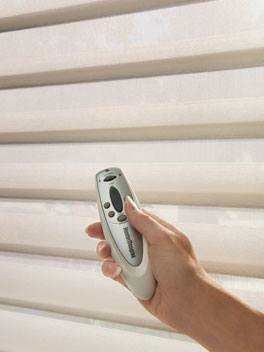 Interact with large scale working demos of blinds, shades, shutters and draperies. Browse our carefully curated library of designer fabrics, trims, linings, wallpapers and hardware for your custom crafted furnishing. 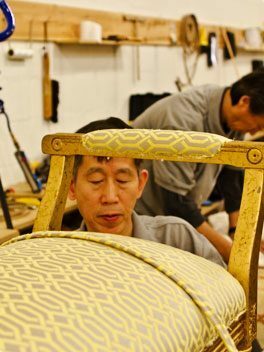 Watch our artisans handcraft custom home furnishings while you shop. What does your room like now? Bring pictures of the Item or room you're ready to update. Bring very rough measurements of the item or space ready to update. If we proceed with the project, our techs will take precise final measurements. Seeing swatches of the paint colors, furniture, etc. 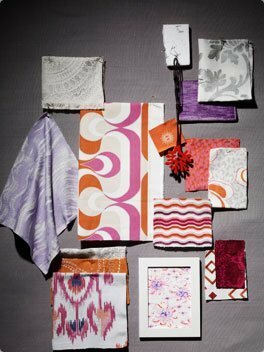 we'll be working around will help our designers find the perfect fabrics for your new project. If there's a look you love, bring images from magazines, the web, etc. to get our design team on track.